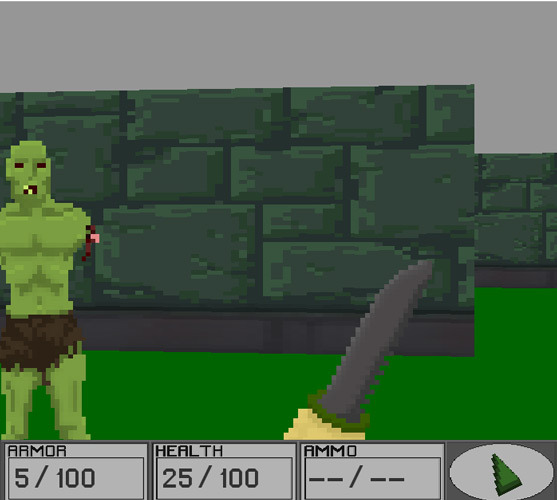 "A retro first person shooter in the style of Doom"
DUGA is a retro style first person shooter game that is inspired by classic games such as Doom and Wolfenstein 3D. 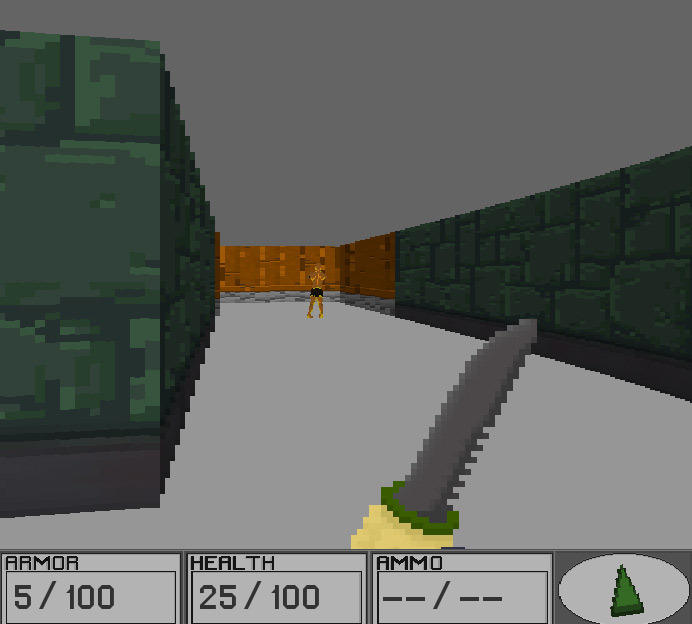 The game has randomly generated levels so you will never know what monsters, soldiers or other enemies you may find on the other side of the next gate, there is also a large variety of weapons to collect that can range from close combat items such as knives and knuckledusters to large machine and shotguns. To those of you familiar with old school shooters then you will know exactly what to expect, you would be forgiven for thinking that you are playing the original Doom game, and to some this can be a great a thing, although those of you looking for something a different from those old school retro shooters whether it be a new mechanic or graphics upgrade will not find it here, that being said if you have never experienced a game like this then DUGA is a great place to start and you may find yourself quickly falling in love with this kind of game. Although there is no real originality here, that certainly doesn't mean that this is a bad game and may turn some people on to some great retro shooters, and for those of you who still long for the days of simpler fast paced FPS games you will not be disappointed. You can download DUGA here for free.